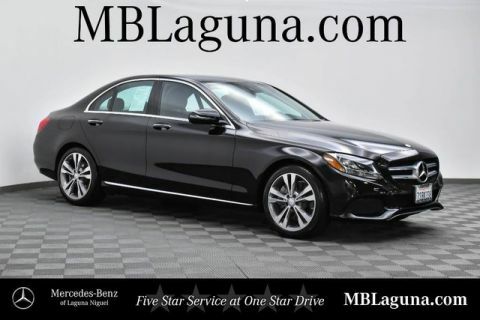 Mercedes-Benz of Laguna Niguel is offering you this One Owner Certified 2016 Mercedes-Benz C-Class C 300 Sedan at a competitive price and welcomes you into our world-class dealership to test drive the vehicle of your dreams and experience the very best in selection and service. 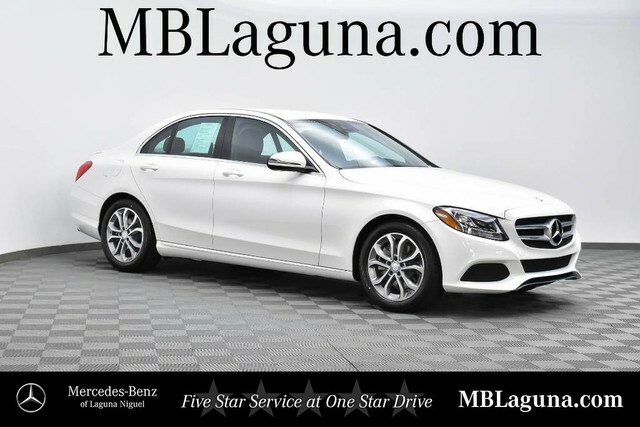 Offering power, beauty, and soul, our 2016 Mercedes-Benz C-Class C 300 Sedan with Navigation in Polar White is the pinnacle of performance and refinement! 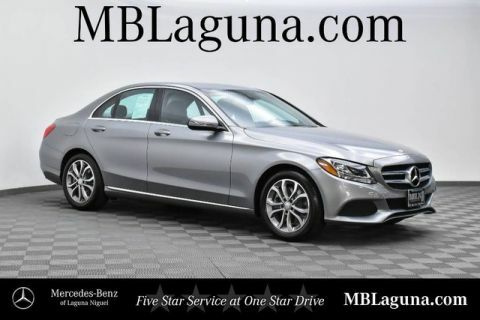 The 2.0 Liter TurboCharged 4 Cylinder with ECO start/stop producing 241hp paired with a responsive and efficient 7 Speed automatic transmission that offers the ideal response in virtually every driving situation. 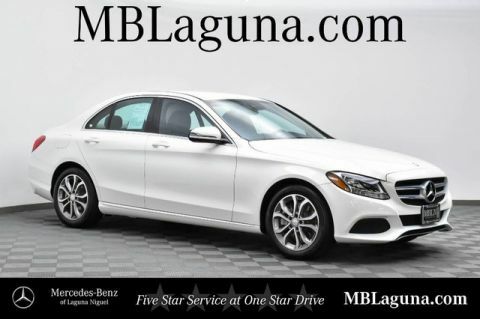 Our Rear Wheel Drive sedan offers a smooth, confident ride and near 34mpg on the highway.